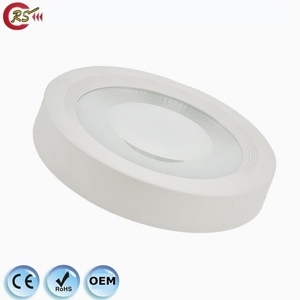 Hot sale economic 10w 20w 30w 40w smd cob rgbw color dimmable led down light LED Down light Description Model No. Installation: Application Suitable for hotel,corridor,home decoration ,shopping mall,exhibition room,etc. Packaging & Shipping 1.Supply premiun quality products; 2.3-5years warranty; 3.Provide VIP service for all customers; 4.Solution for LED light; 5.Technology support for customer's projects; 6.Fast delivery; 7.Good after-sale service. 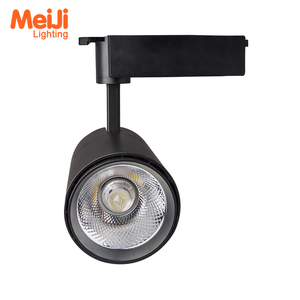 Jiangmen Dilin Lighting High-Tech Co., Ltd.
Alibaba.com offers 2,078 dimmable down lighting 30w products. About 62% of these are led downlights, 1% are downlights, and 1% are other lights & lighting products. A wide variety of dimmable down lighting 30w options are available to you, such as ce, ccc, and bv. You can also choose from aluminum alloy, aluminum, and plastic. As well as from ip54, ip44, and ip33. 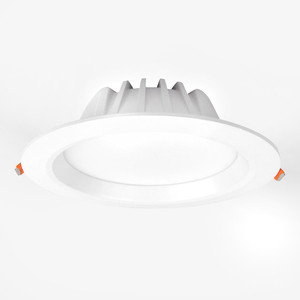 And whether dimmable down lighting 30w is warm white, cool white, or pure white. There are 2,081 dimmable down lighting 30w suppliers, mainly located in Asia. The top supplying countries are China (Mainland), Taiwan, and Hong Kong, which supply 99%, 1%, and 1% of dimmable down lighting 30w respectively. Dimmable down lighting 30w products are most popular in Western Europe, Eastern Europe, and Northern Europe. You can ensure product safety by selecting from certified suppliers, including 436 with ISO9001, 305 with Other, and 12 with ISO14001 certification.